A pair of nooses were found late last week on the truck and near the workstation of a black laborer working on the retooling of Fiat Chrysler’s Windsor Assembly Plant, the Windsor Star reported today. The Windsor Police Service, as well as the automaker and union leaders are investigating the incident, which is being called a hate crime, the Star said. The targeted worker is a member of Labourers International Union of North America Local 625, which is working inside the plant as part of an ongoing $2 billion retooling. The plant suspended production of the Chrysler Town & Country, Dodge Grand Caravan and Ram Cargo Van on Feb. 13 for the retooling and is not expected to resume production until late May. The Star reported that the victim discovered the first noose on his pickup, which was parked at the plant, on Thursday. A second noose was discovered hanging from a golf cart near where the victim worked in the plant Friday morning, after a group meeting was called to discuss the first incident, the Star reported. 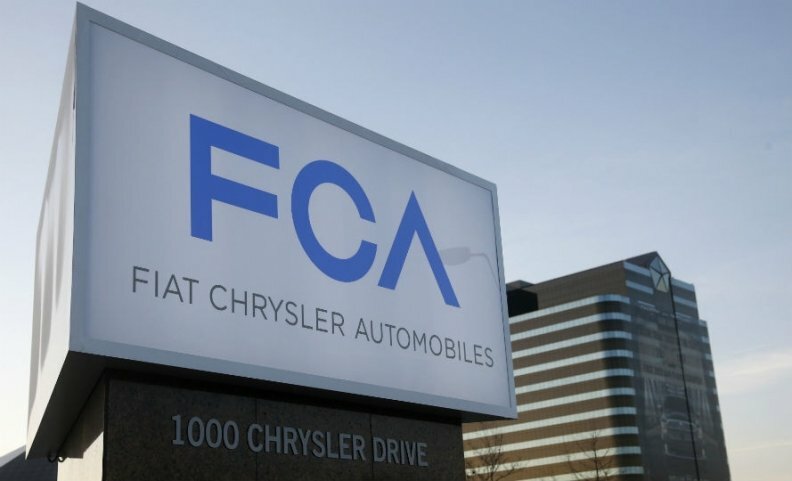 There are about 1,500 laborers and electricians working in the plant currently during the retooling, which is to make way for FCA’s next-generation minivan next year. There were no autoworkers working in Windsor Assembly at the time. In a statement, FCA Canada spokeswoman Lou Ann Gosselin said, "FCA Canada has a zero-tolerance policy regarding harassment or discrimination of any kind. This policy applies not only to our own employees, but also to vendors or contractors working at our facilities. The Company takes such allegations very seriously and will investigate all allegations fully and in a timely manner. Our employees found in violation of this policy are subject to discipline, up to and including termination. We are currently working in cooperation with local authorities to investigate a recent allegation of workplace harassment made at our Plant."